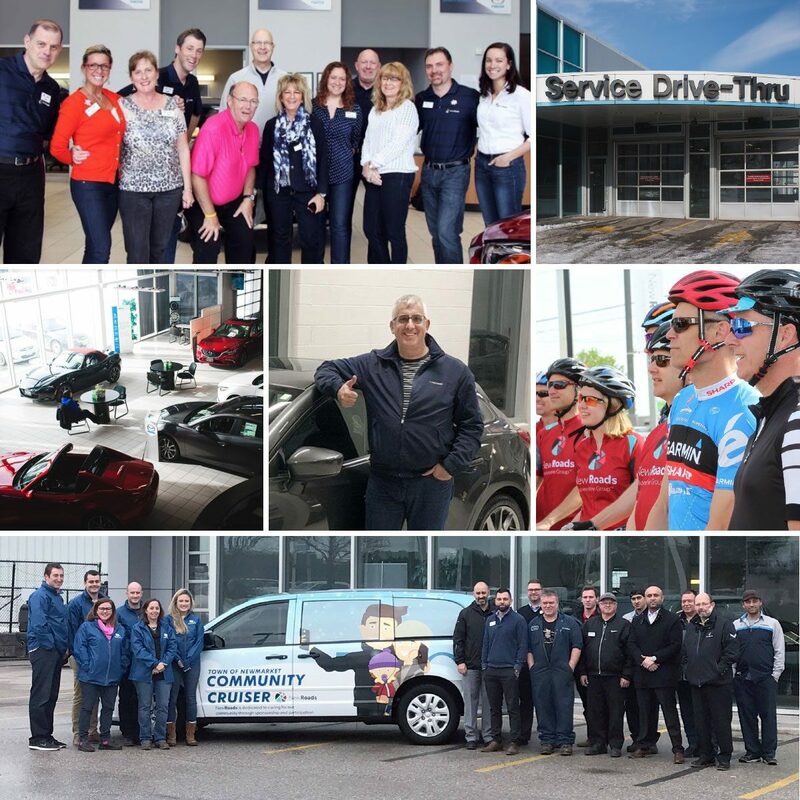 We listen to your wants, and serve your driving needs. That means we’re dedicated to providing the right vehicle fit for you, your family or your work. Whatever your lifestyle may be, we’re at your service. We’re never far away! 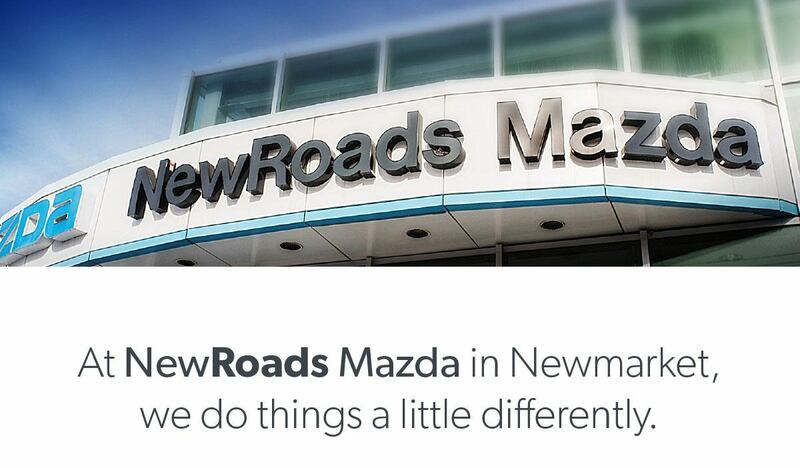 Our commitment to Newmarket and our neighbouring communities is to bring the NewRoads Mazda experience to you. We’re excited to offer the convenience of mobile test drives, so weather you need us to meet you at home or at work, we’ll make it happen. We also provide home delivery, so once you’ve decided on your new Mazda we’ll make it official by parking it in your driveway and walking the keys to your front door. A next level service experience... fast, accurate and competitively priced. Our promise to you is to provide the care your Mazda needs from the people who know it best. 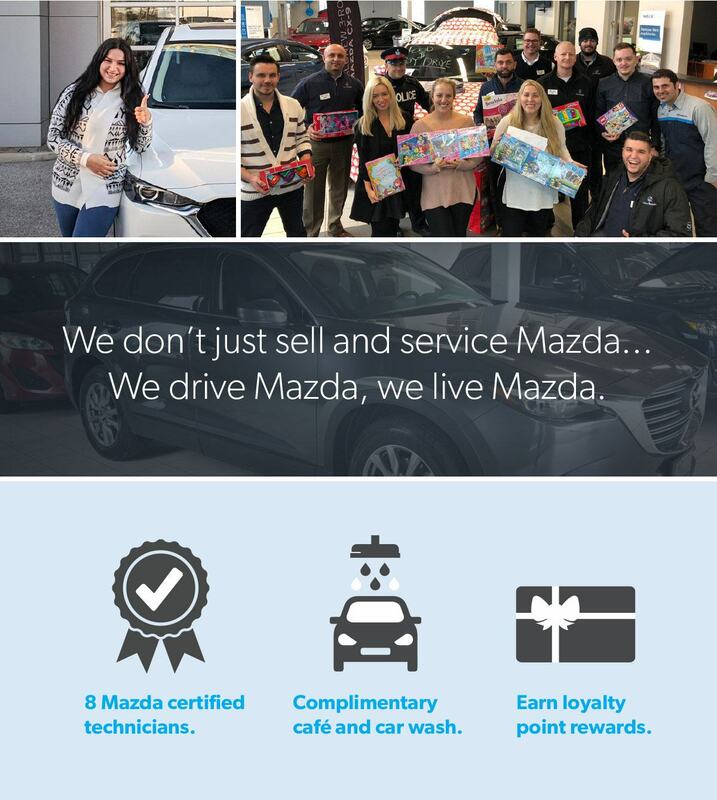 NewRoads Mazda proudly employs eight Certified Mazda Technicians including three Master Technicians for over 40 years experience. Relax in our Zoom Café with complimentary refreshments, comfortable lounge seating, TV and Zoom Junior Kids Zone, where your aspiring Mazda owners can stay entertained while you keep an eye on them. Alternatively we are happy to have our complimentary shuttle service pick you up and drop you off. Enjoy a complimentary car wash after every service and earn loyalty reward points towards a future bonus.